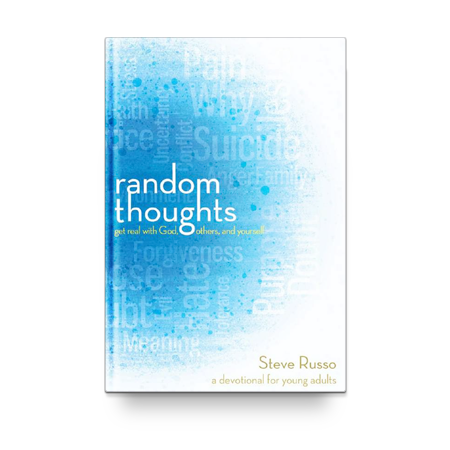 Teens will be encouraged to get real with God, others, and themselves with this unique daily devotional. 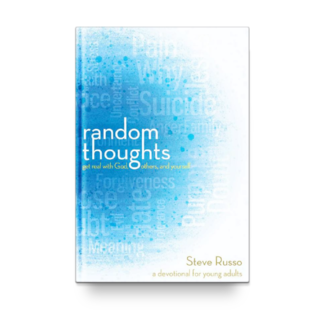 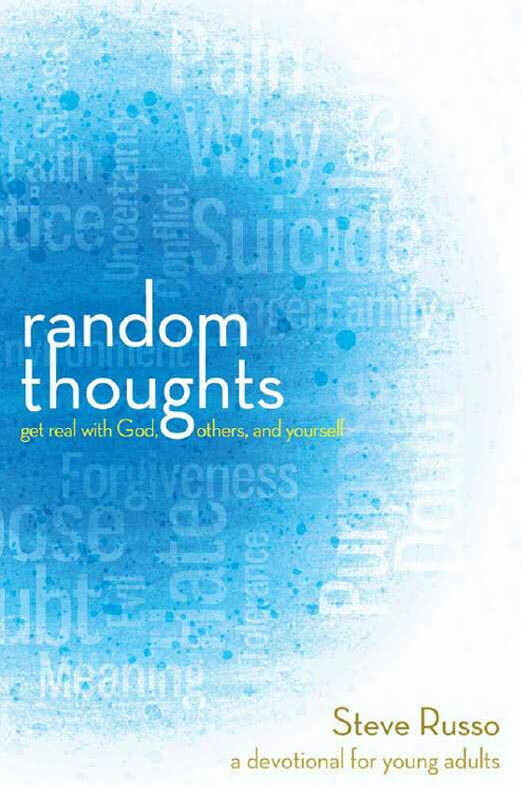 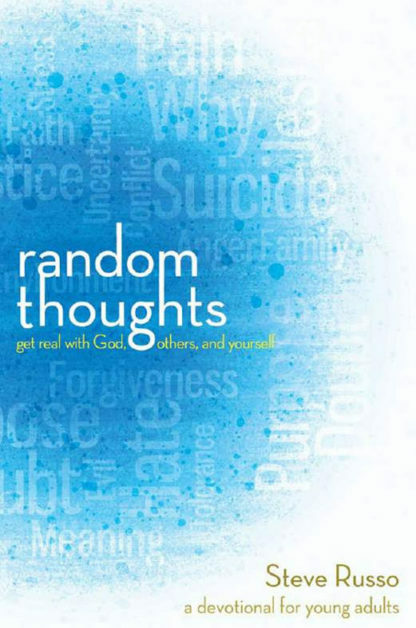 Random Thoughts delivers 365 random but relevant readings featuring easy-to-understand Bible versions. 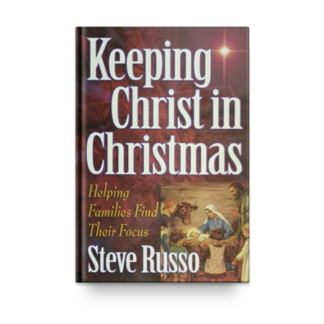 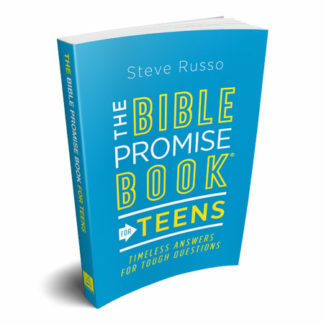 With dozens of selections written by popular youth ministry leader and speaker Steve Russo, author and creator of Susie Mag, Susie Shellenberger, evangelist Rusty Wright, pro skateboarder Brian Sumner, and professional drummer Zoro, parents—and teens—will know this is content they can trust; and with themes including living outside the box, practicing justice in an unfair world, loving your enemies, and making the world a better place, this is one devotional teens will want to read! 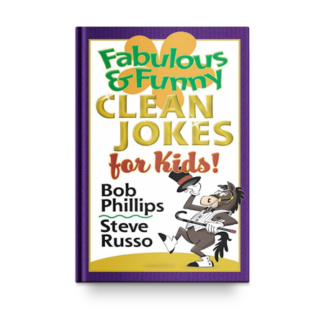 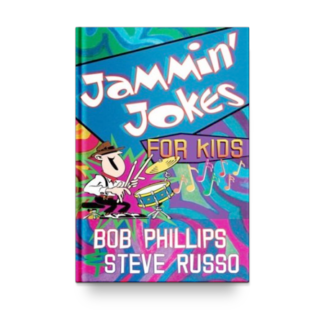 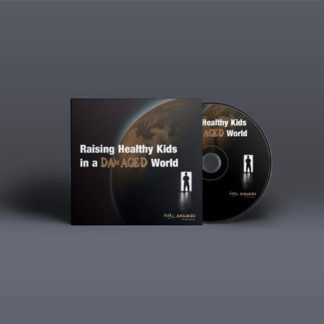 Raising Healthy Kids in a Damaged World	 Fabulous & Funny Clean Jokes for Kids!